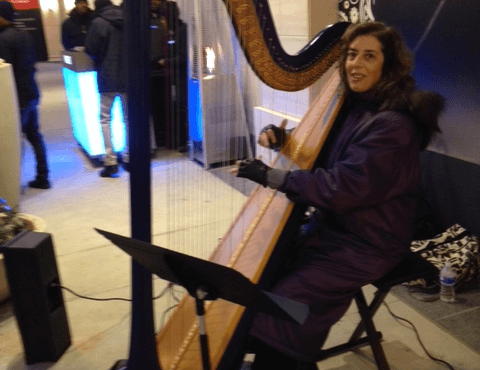 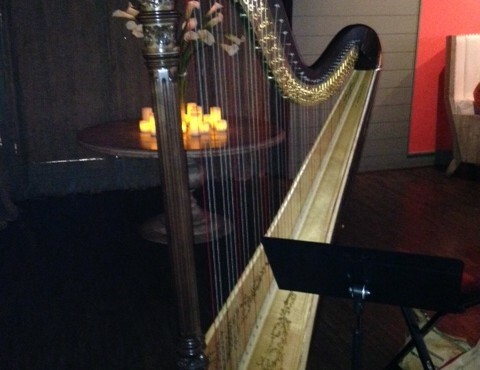 Atlanta Harpist performs for Kevin Hart’s surprise Engagement – Here Comes the Bride! 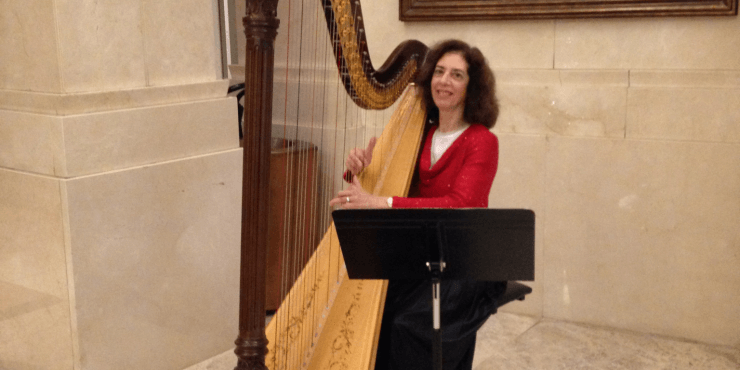 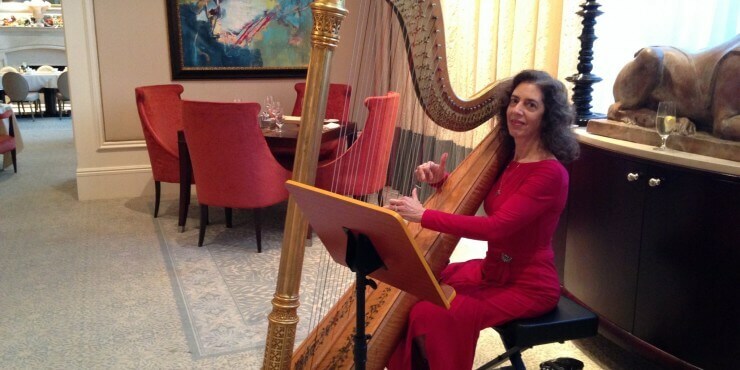 Harp Lessons Now Available On Skype! 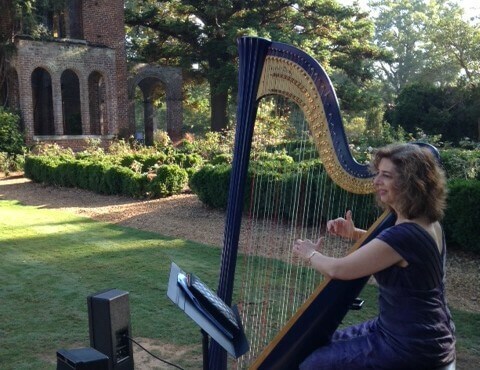 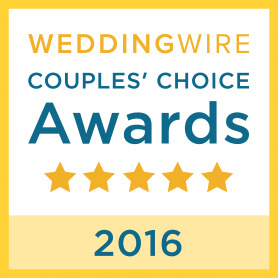 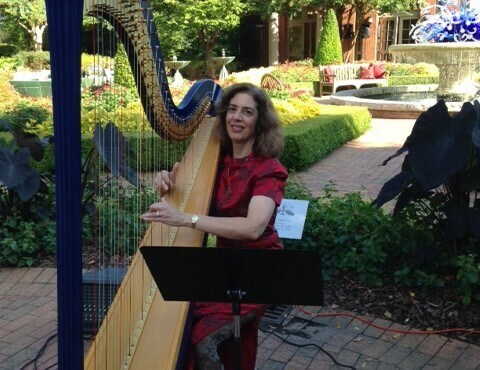 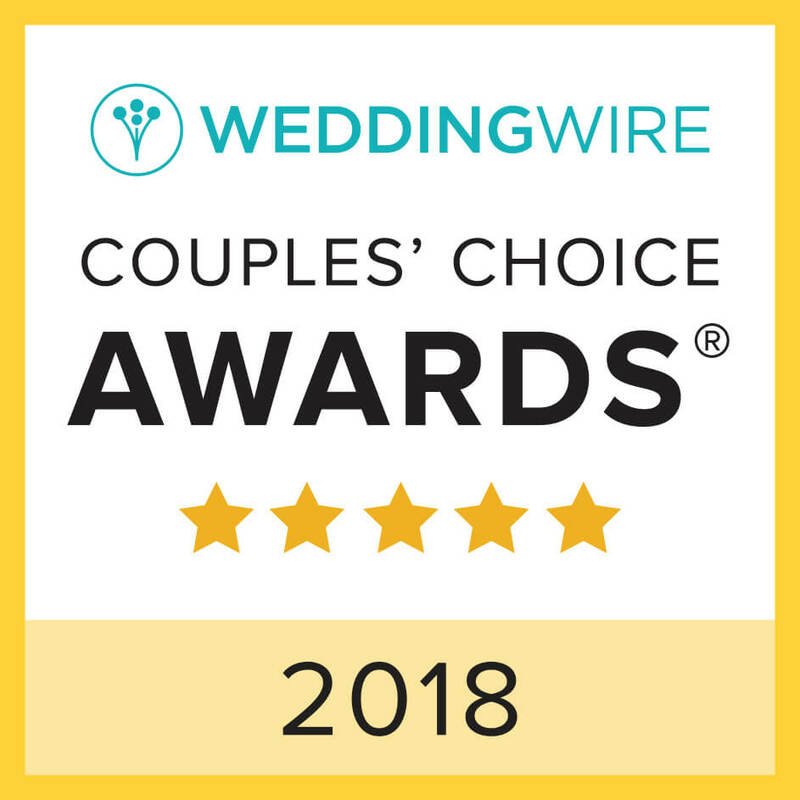 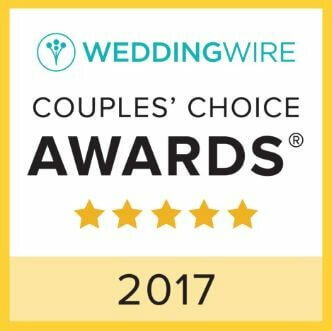 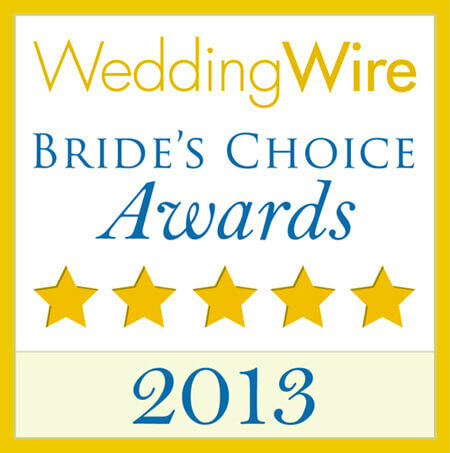 I just wanted to write and thank you – you’re such a talented harpist, and you made our wedding in the wide-open space of Piedmont Park feel deeply intimate and special.